A desire to bolster online consumers’ confidence in their purchasing decisions prompted Robin Roberson to found WeGoLook, an on-demand field services platform with a community of more than 45,000 independent contractors across the US, Canada, Australia and UK. Today, she has grown WeGoLook to serve enterprise clients across several industries, including insurance and banking. 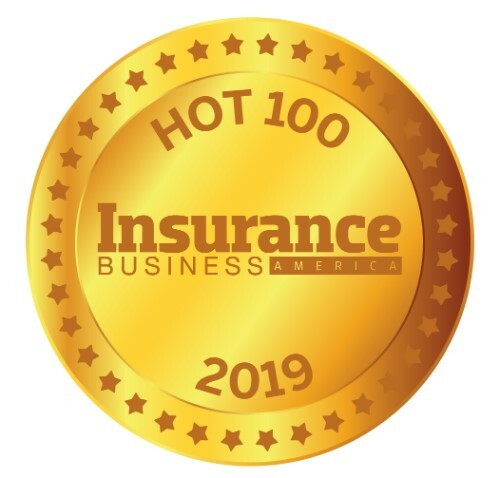 Consistently recognized as one of the top 10 global influencers within insurtech, Roberson sold a majority interest in WeGoLook to Crawford & Company last year for more than $36 million. 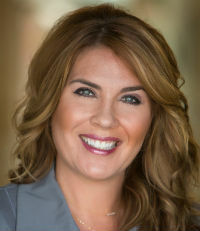 Roberson began her career with the Washington Post and went on to establish a consulting firm, which primarily provided automotive dealerships with exposure to online sales. Her e-commerce experience and development of enterprise solutions, combined with her early entry into the sharing economy, gives her a unique voice in tech and the gig economy. Roberson is a member of The Women President’s Organization and serves as a board member for a number of organizations.